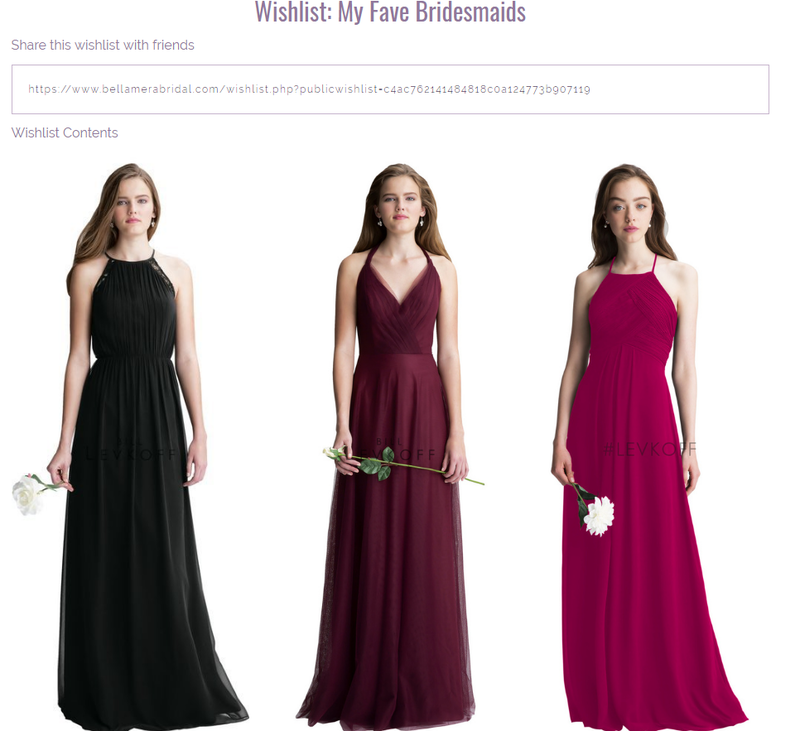 It's an excellent way to preview all your ideas, from bridesmaids dresses and bridal accessories to colors and favorites. You can easily create a virtual wedding party with everyone looking just how you envision, from head to toe. It's a lot of fun and it gives you a head start in selecting the bridesmaids dress styles, veils to your selected merchandise. You can even email your wedding "preview" to your friends and family to get their feedback!